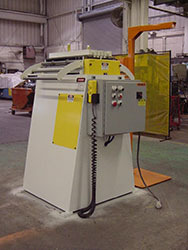 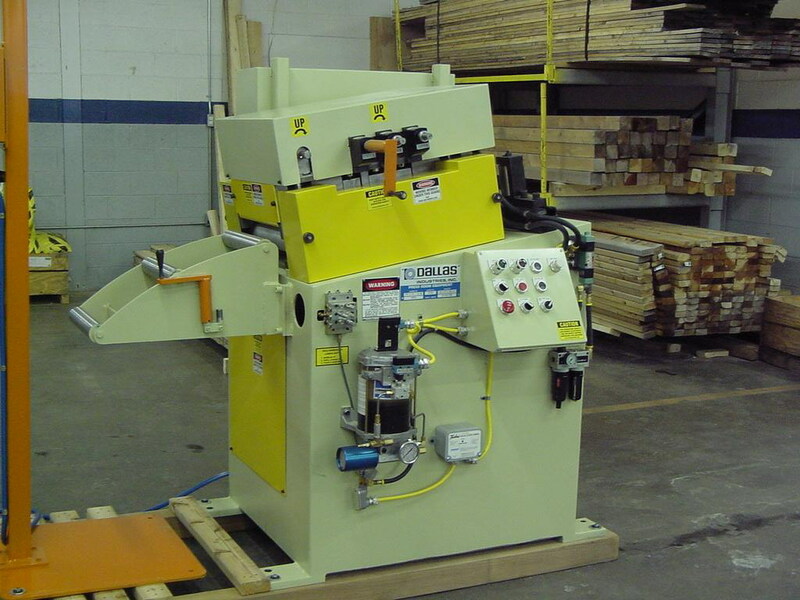 Dallas motorized straighteners have been built to provide durable performance in demanding stamping environments while meeting and exceeding material flatness requirements. 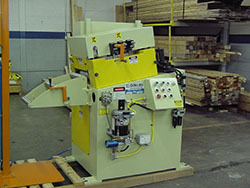 The ability to adjust work rolls and air-operated pinch rolls ensures the straightener you choose fits your exact needs. Contact us today. 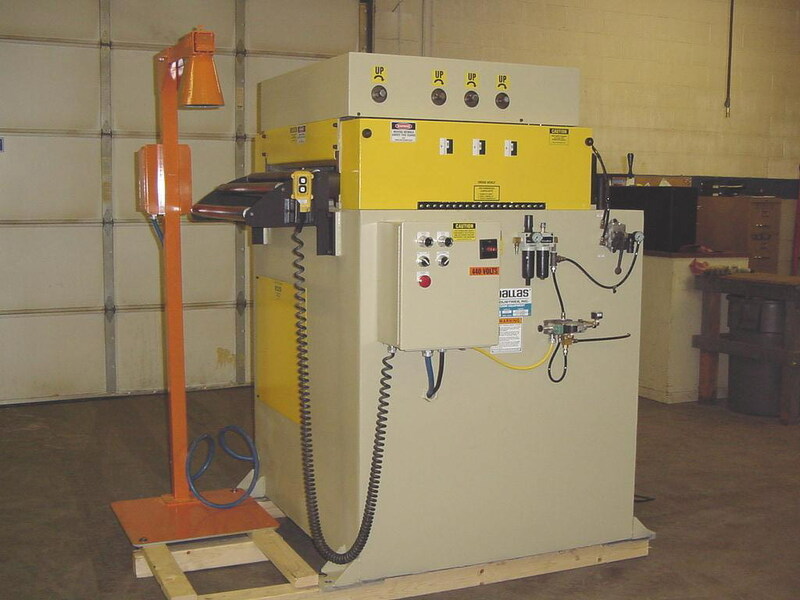 Let us perform an on-site evaluation to help you determine the feed system solution that is right for you.